KP, D'Lila, Jessie and friend hanging out today. 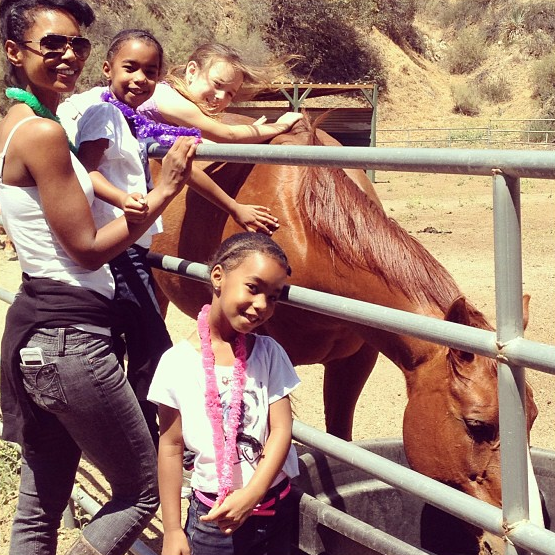 Follow Kim Porter's instagram ladykp. Kim Porter for Runway Magazine April 2013 Spring issue.